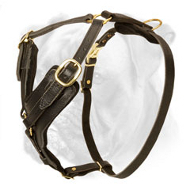 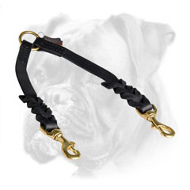 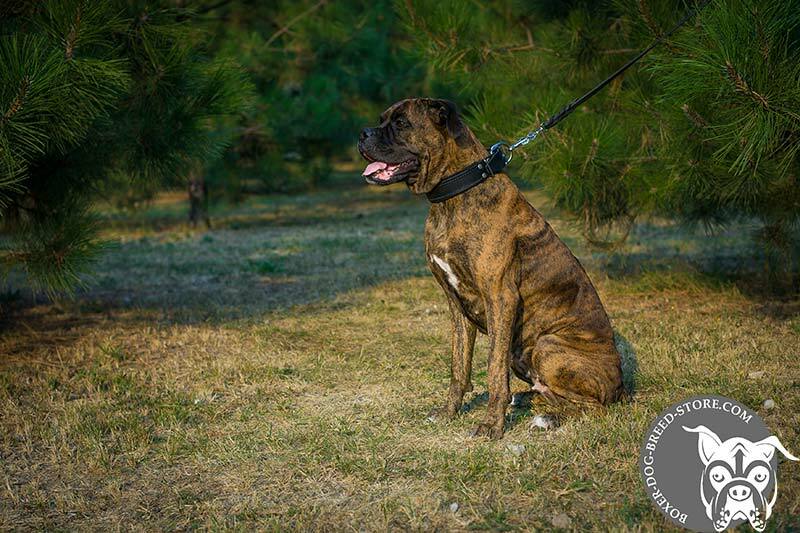 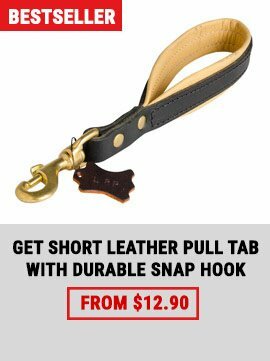 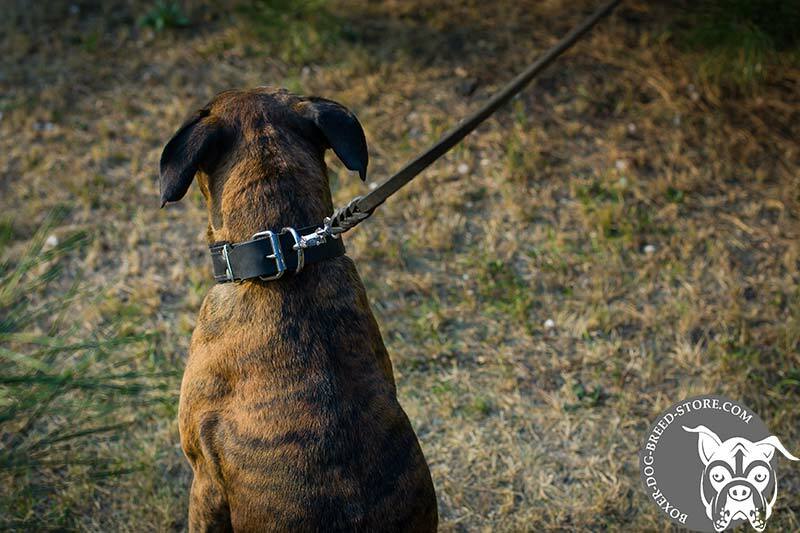 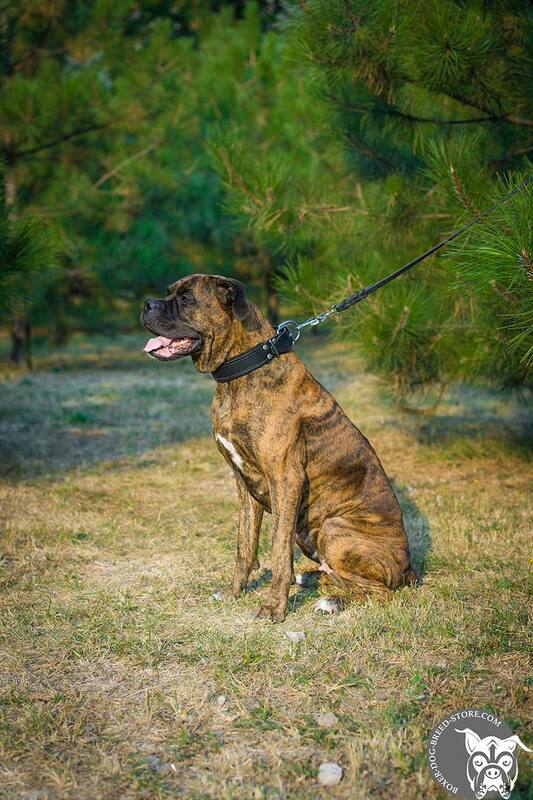 Are you looking for a simple and reliable collar for training your Boxer? Then this Strong padded leather dog collar for extreme training meets your requirements. 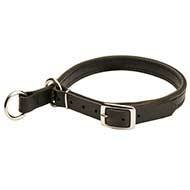 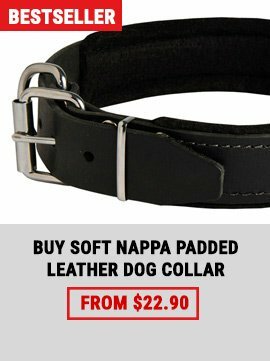 This collar is made of genuine oiled leather. 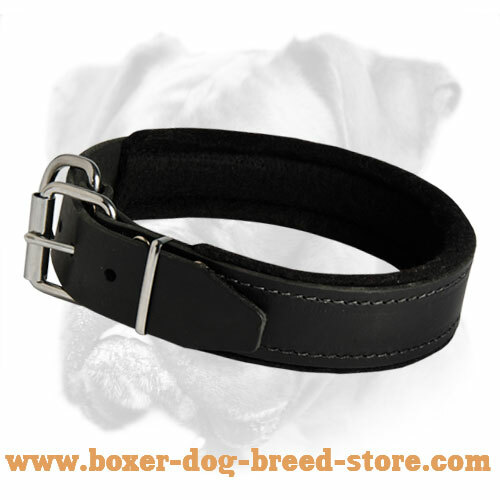 It is very soft and it has waxed rounded edges, so it will not rub your dog's skin. 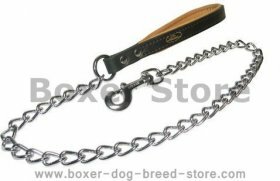 Moreover, it looks very stylish thanks to its classy design and shiny nickel fittings. 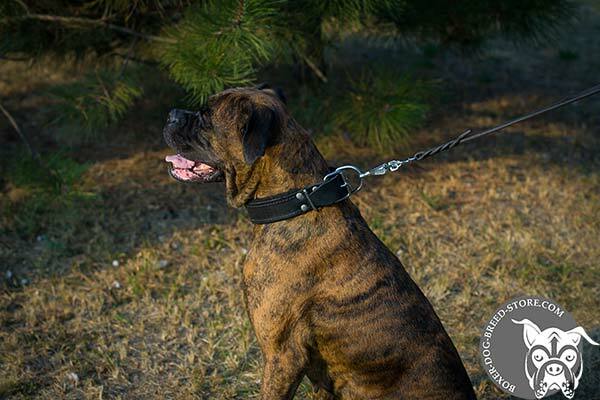 The Collar is made of a very strong and durable leather, that is considered to be the most suitable material for different kinds of activities: attack/agitation training as well as off leash and obedience training. 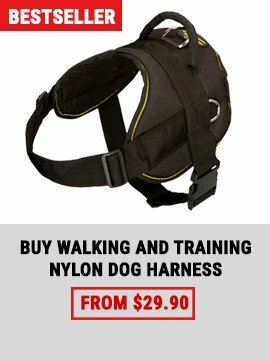 Its another unique feature is that it is felt padded inside for extra comfort, cause we want your dog to feel free and unbound! 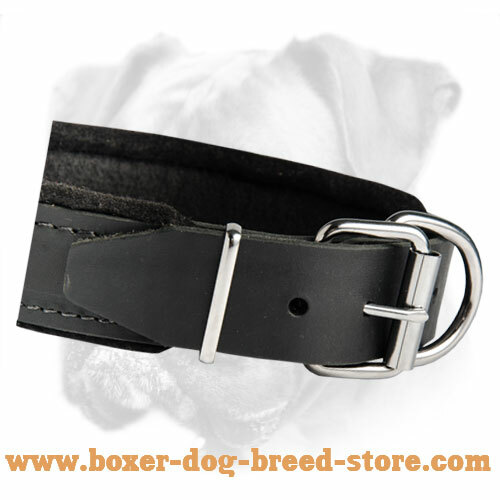 This padding will protect your Boxer’s neck from any irritation: rubbing, hurting, allergies etc. 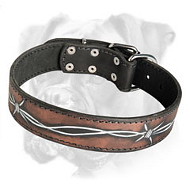 Steel nickel plated buckle and D-ring are rust-resistant and fixed with rivets for extra security! 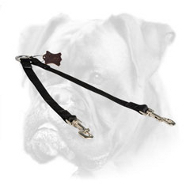 Also, it is available in three colors, so you are not limited in choice. 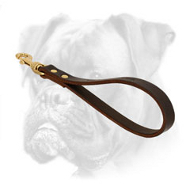 You can be sure of its durability and reliability! 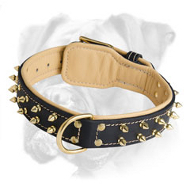 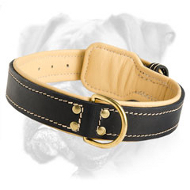 We produce only top quality items for your dog, so don’t hesitate and order now this Great Padded Leather Dog Collar!